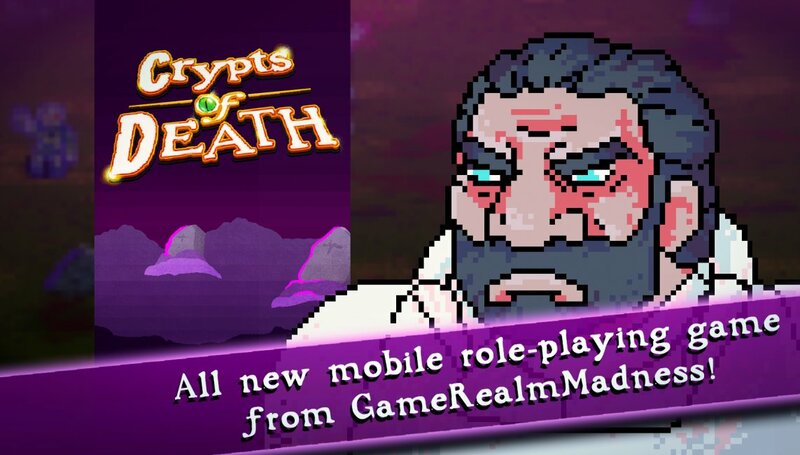 Horror Fantasy RPG for the Android with Roguelike elements. 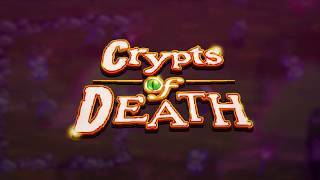 Fight through the graveyards and haunted forests, crypts and tombs filled with unspeakable horrors! Spin the daily treasure wheel, visit the shop and take control of four different warriors and their powerful magic weapons. Update 1.20: + UI fix for enemies in dungeons. + UI fix for discovering items. + Fix for daily spin wheel. The game is still being actively updated, and new areas will be added in the near future.